We are super excited to have Mikael Forslind and Kevin Andersson of Elden Pixels, developers of Alwa’s Awakening. Alwa’s Awakening just released on Switch and the boys are gushing with nostalgic love. 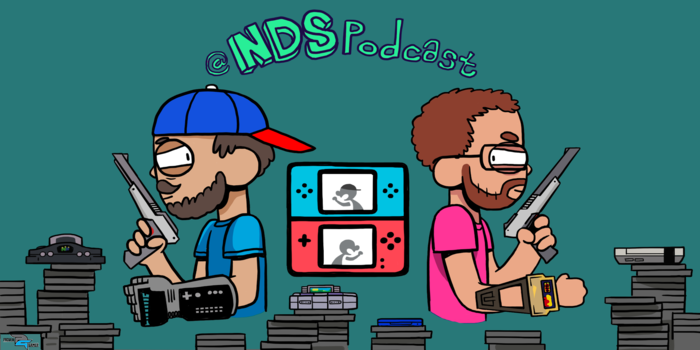 The crew talks about the 400lbs gorilla…erm…turtle dinosaur in the room, Nintendo tossing the ban hammer around all willy nilly and of course they play some Retro Game Club.